Convenience and luxury combine in this ski-in / ski-out condominium. 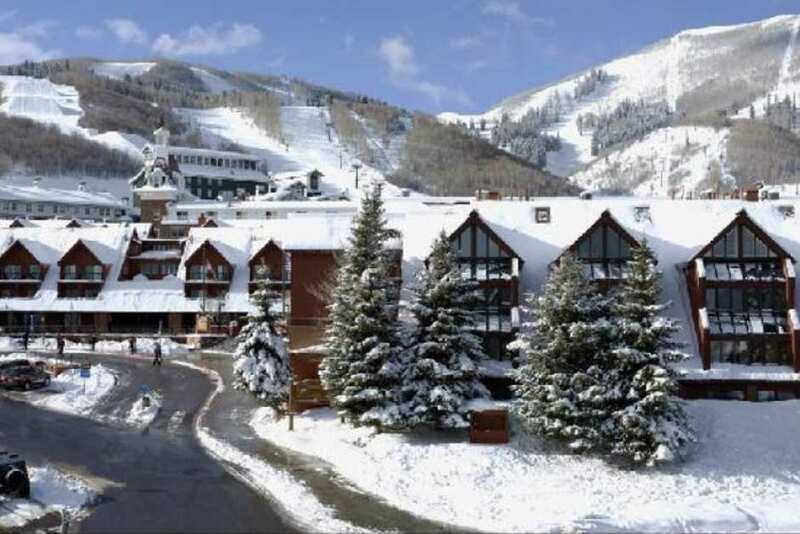 Offering an ideal location at the base of Park City Mountain Resort and only steps away from the PayDay Lift, guests find it easy to settle in and feel at home in this cozy ski property. With comfortable ski town décor throughout complete with a gas fireplace and stunning mountain view, you’ll find it easy to unwind and relax in this spacious condo. The mountain village awaits you just outside your door and hosts retail shops, restaurants, coffee shops and an ice skating rink. We offer multiple units within this complex which makes a stay at this property perfect for any size group traveling together. Only a half mile away you’ll find Historic Main Street filled with all the shopping, dining, and nightlife you could want. A perfect spot to call home during your Park City getaway. I am a relatively tough grader. Four stars from is pretty darn good. Other than having to go two different places to check in, everything else was great! Everyone and everything was great. Thank you!